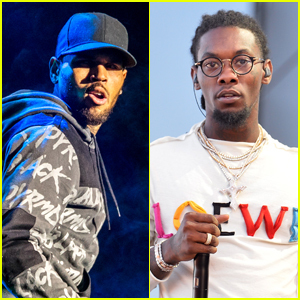 Madison Beer performs on stage alongside Offset during his concert at the Belasco Theater on Friday (March 1) in Los Angeles. 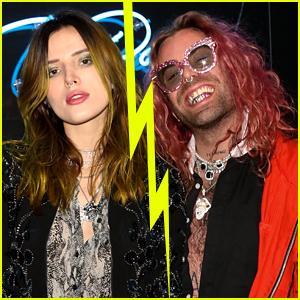 The 19-year-old singer performed her collaboration “Hurts Like Hell” with the rapper. 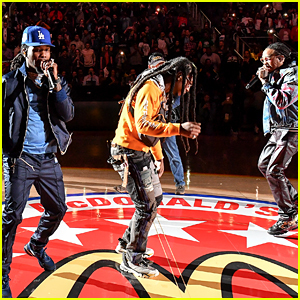 “yo last night was so surreal. surprised everyone at @offsetyrn show to perform hurts like hell. 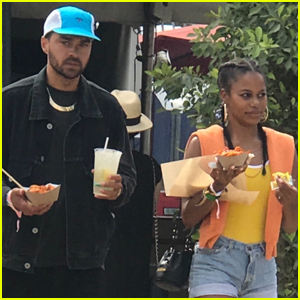 thank you for havin me,” Madison wrote on Instagram after the surprise performance. 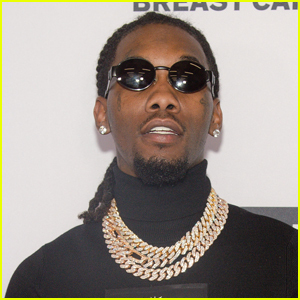 Offset, who is married to Cardi B, just dropped his debut solo album Father of 4 last month. 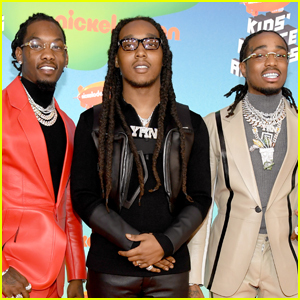 The Guys of Migos Step Out for Kids' Choice Awards 2019! 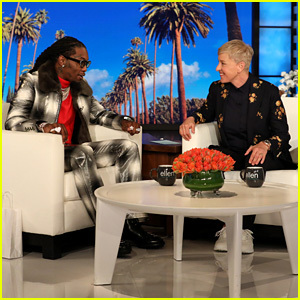 Offset Addresses His Public Apologies to Wife Cardi B - Watch Now! 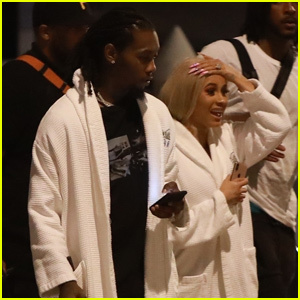 Cardi B & Offset Leave Cabo San Lucas After a Romantic Getaway! 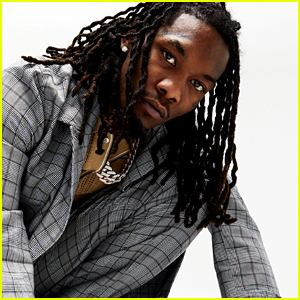 Offset: 'Father of 4' Album Stream & Download - Listen Here! 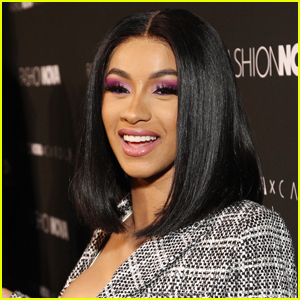 Cardi B Shares Adorable Video of Daughter Kulture Laughing - Watch Here! 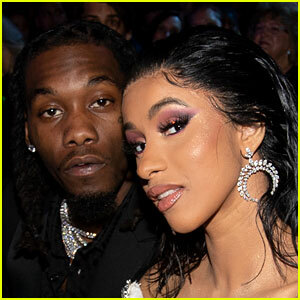 Cardi B Rocks Offset Engagement Ring for the First Time in Months! 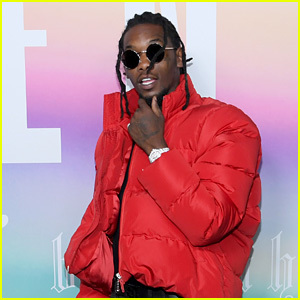 Offset: 'Red Room' Stream, Lyrics & Download - Listen Now! 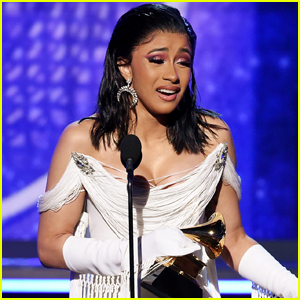 Cardi B is Speechless After Grammys 2019 Win for Best Rap Album - Watch Here! 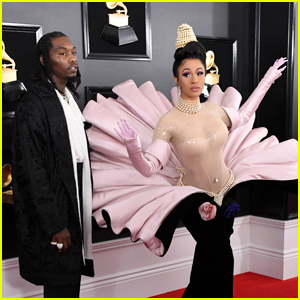 Cardi B Wows on the Red Carpet Alongside Offset at Grammys 2019!